The 2-part mega event takes place over seven days during the last two weeks of October at the Hong Kong Convention and Exhibition Centre. The dates of MEGA SHOW Series are now a regular fixture of the autumn Southern China sourcing circuit for global buyers. Over 49,300 international import and export houses, wholesalers, distributors, agents, mail order companies and retailers from some 130 countries and regions attended the show over the seven show days in 2017. 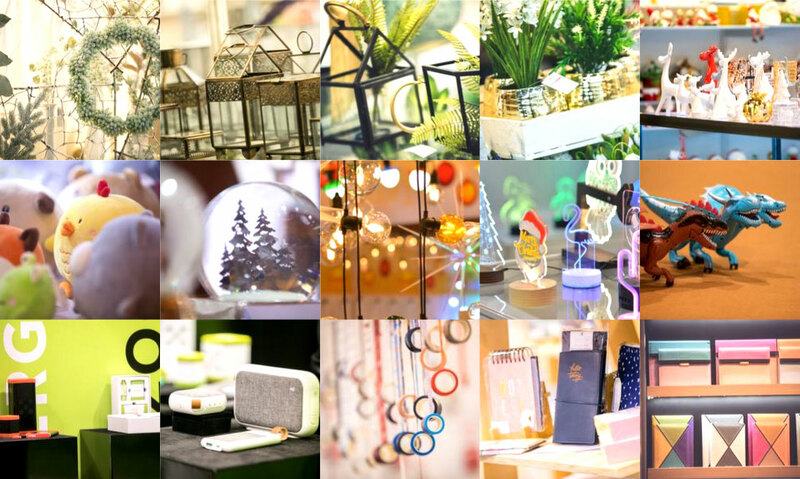 Over 51,500 international import and export houses, wholesalers, distributors, agents, mail order companies and retailers from some 130 countries and regions attended the shows over the seven show days in 2018. 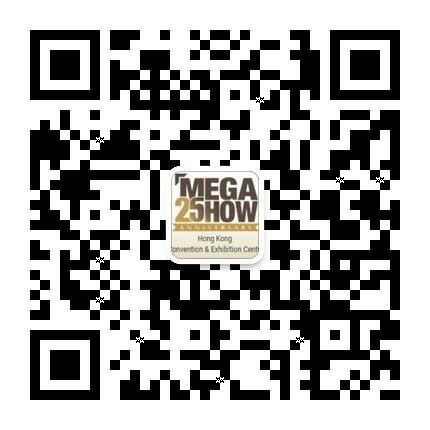 Over the past twenty-six years, MEGA SHOW Series has established its reputation as the most important showcase and sourcing hub for Made in Asia products in Hong Kong every October. 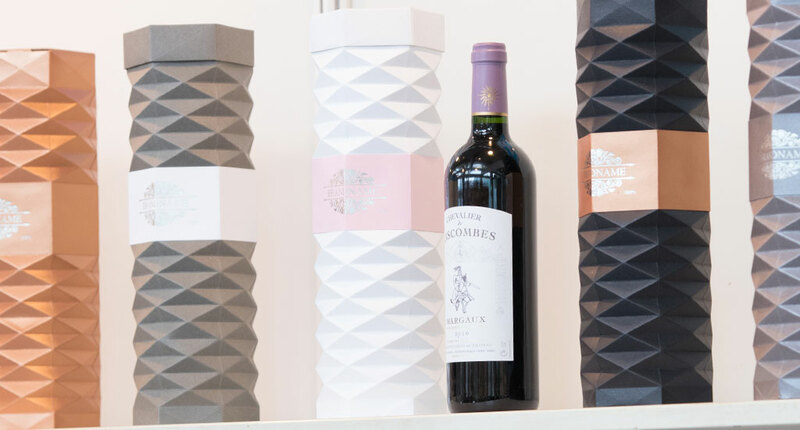 The 2019 editions will again present a strong line-up of over 3,900 exhibitors displaying new products and ranges in 5,100+ booths. Seven clearly defined merchandise shows, located in dedicated hall or exhibit zones, allow buyers to easily locate their target merchandise sectors and spend more time in the shows of interest. MEGA SHOW Series taking place on 20-23 October, 2019 will present FOUR product shows, and MEGA SHOW Series during 27-29 October, 2019 will feature a further THREE product shows. 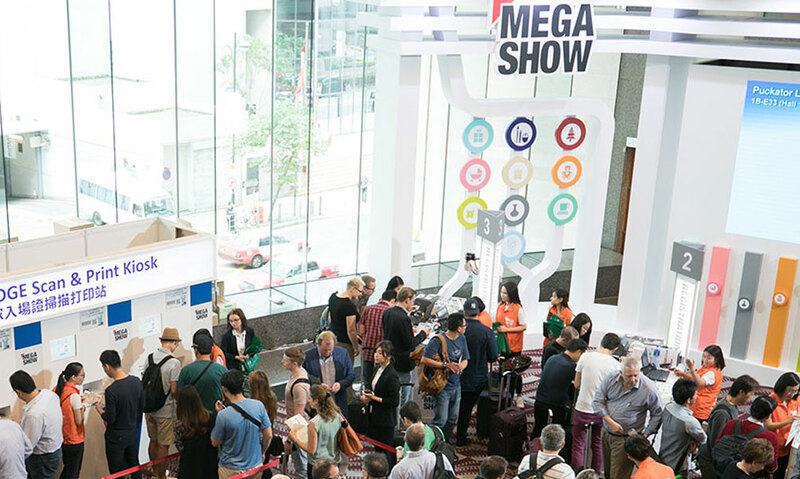 For over two decades, MEGA SHOW Series has been the key showcase and sourcing hub for Asian-made products in Hong Kong every October. 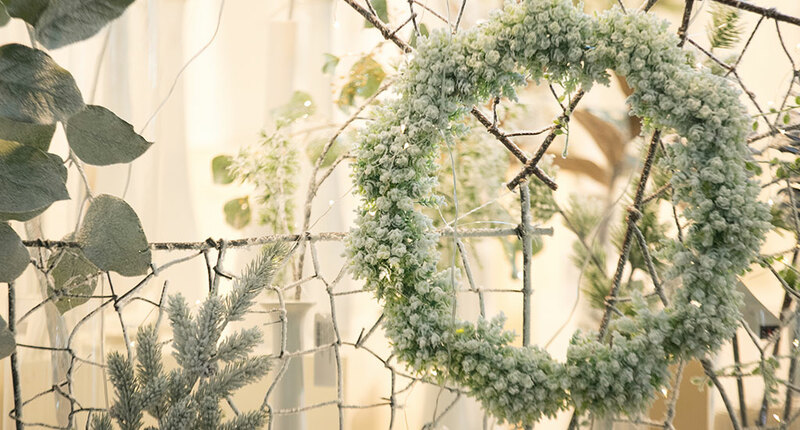 The 2018 edition sets to stage again a strong line-up of over 4,100 exhibitors to present their best offers in 5,300+ booths. The further-refined format product segmentation into clear merchandise categories, each located in a specific hall or exhibit zone, allows buyers to easily locate their target merchandise sectors and spend more time in each of their interested thematic shows. MEGA SHOW taking place on 20-23 October, 2018 will present FOUR thematic product shows while MEGA SHOW Series during 27-29 October, 2018 will feature another THREE merchandise categories. Make sure you sign up for the free email updates to be informed ahead of the show and let us help you plan your visit. We look forward to seeing you in Hong Kong in October 2018.